International Students are a big tourism business opportunity for the Gippsland economy. Each year 500,000 International Students come to Melbourne to study at our metro universities. These International Students represent an income stream of $9 billion per year. Their studies support more than 59,000 jobs in Melbourne. Few of these International Students travel to rural areas like Gippsland. They are too busy studying. They also lack the confidence to venture into the unknown. 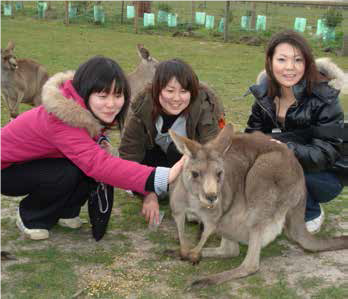 Gippsland International Student Tours (GIST) attempts to fill that market gap with one day trips into our region. Fun learning experiences are the key to our trips. We help International Students to practice their English while travelling to entertaining destinations in our region. Our focus is culture learning. That means learning about Australia and its way of life. Australian language is a good starting point. So is having a BBQ and kicking a football – all great culture experiences. Gippsland needs to tell International Students about our rural region and its lifestyle. 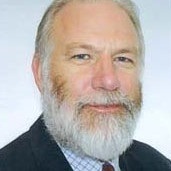 Experienced Senior Consultant with a demonstrated history of working in the management consulting industry. Skilled in Budgeting, Coaching, Executive Coaching, Facilitation, and Technical Writing. Strong consulting professional with a Post Graduate Certificate of Tertiary Teaching (GCTT) focused in Industry Based Learning from University of Melbourne.